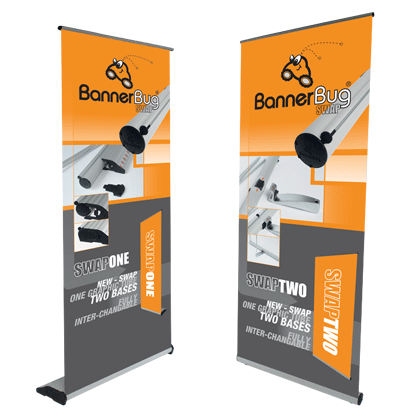 Welcome to BannerBug ®, Australia’s No.1 banner stand company. 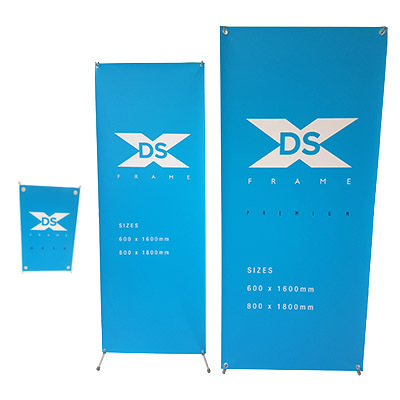 We provide stylish, sleek, modern retractable banner stands that are both compact and durable. Offering everything from a simple off the shelf, Pull up Banners to a complete turnkey solution for a custom designed exhibition display. A BannerBug® stand offers a sleek and practical way to display your marketing message. This retractable display comes in a one or two-sided model plus a variety of widths and heights. These banner stands are amazingly adaptable and are convenient showcase stands that are fastest and most straightforward approach to advertise your company. With so many types of banner stands available, choosing the most suitable display for your next exhibition can be confusing. 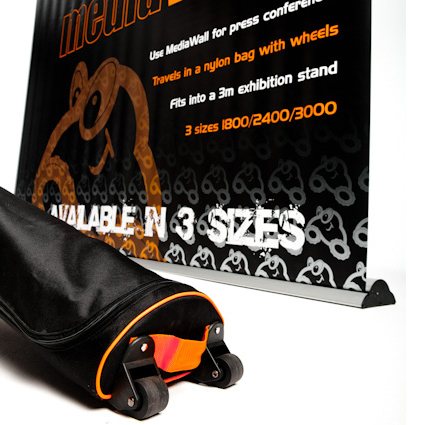 We have made available the best range of banner stands, media walls available in the market. 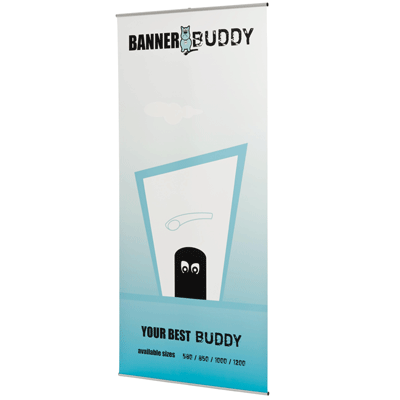 Each banner stand has its own positives to match distinctive prerequisites and budgets. We understand the need to not only fit the solution within your budget, but to match the display with your corporate image and usage requirements. 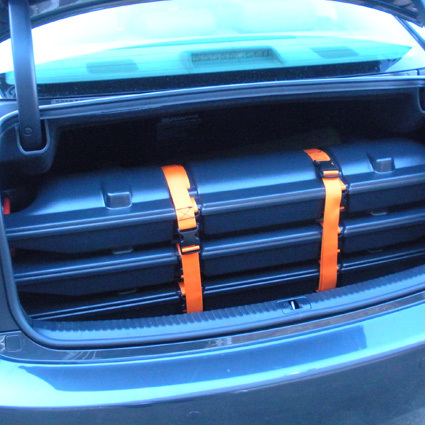 Our staff will work with you to understand your requirements and guide you through the process from product selection to design and delivery. 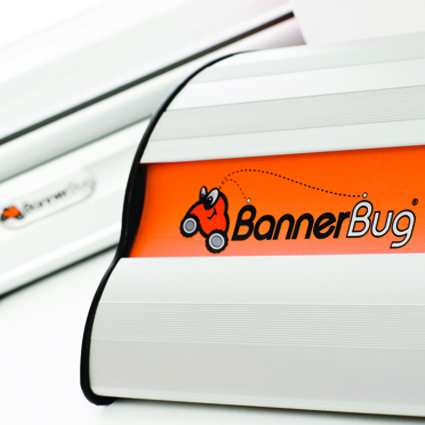 BannerBug® makes additional moves to verify that your presentations are ideal for your next show. We have completely tested each one of our Pop Up Displays, Pull-up Banner, Banner Stands and Table Top Displays to ensure that they are to the quality you expect, and deserve! If you want the latest and the best banner stands, this is the place to be. For more info please CONTACT US. promotion techniques. We provide you the best individual approach & comprehensive services for putting up custom banner designs focusing on making them easily adaptable to a wide range of purposes. 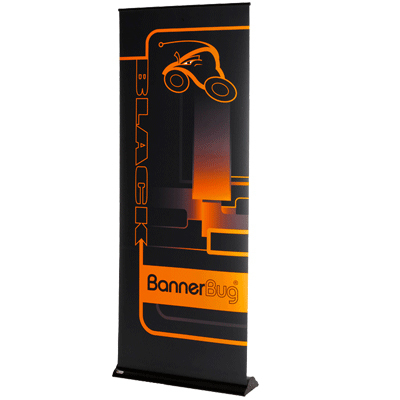 BannerBug provides high quality retractable banner stands. conventions, at airports, shopping malls, stores and theatres. 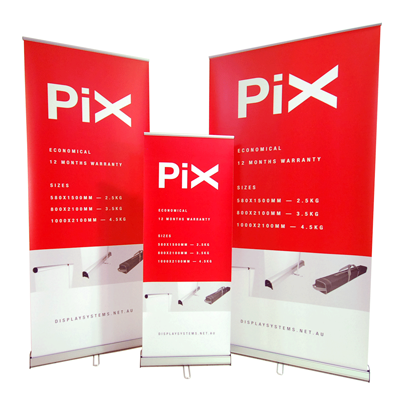 Now save time and money with the ability to change out your graphics, by adapting our retractable banner stands. With a strong commitment to quick turn around, we’re constantly looking at new and innovative ways to improve and develop products for our customers here in Australia and around the world.